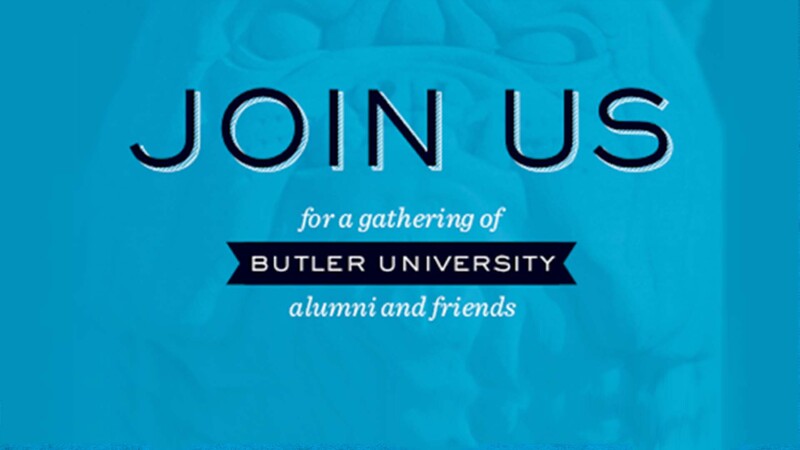 The Board of Trustees and President James M. Danko invite you to join them for a reception for the Butler University community. 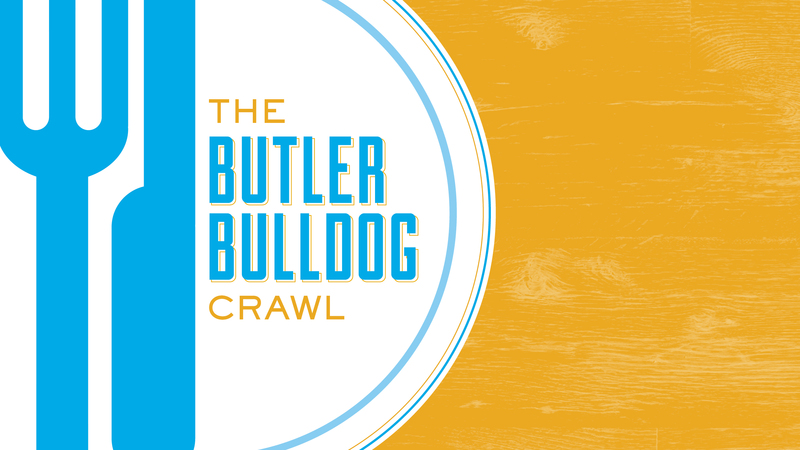 This gathering of the Butler community is complimentary and includes hors d'oeuvres, drinks, and valet parking. Registration is requested by Monday, February 18 either online, or by calling Evan Weeden at 800-368-6852, ext. 9946. 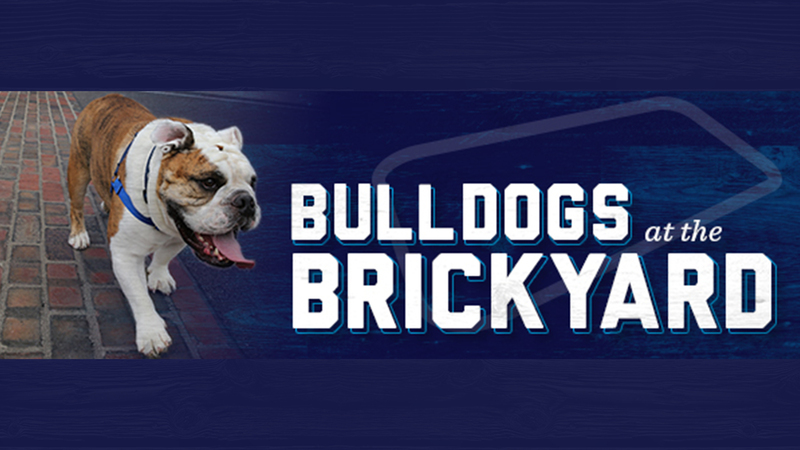 An informal men's basketball game viewing party will be held on Saturday, March 9 at 11:30 AM at LaPlaya when the Bulldogs take on the Providence Friars. 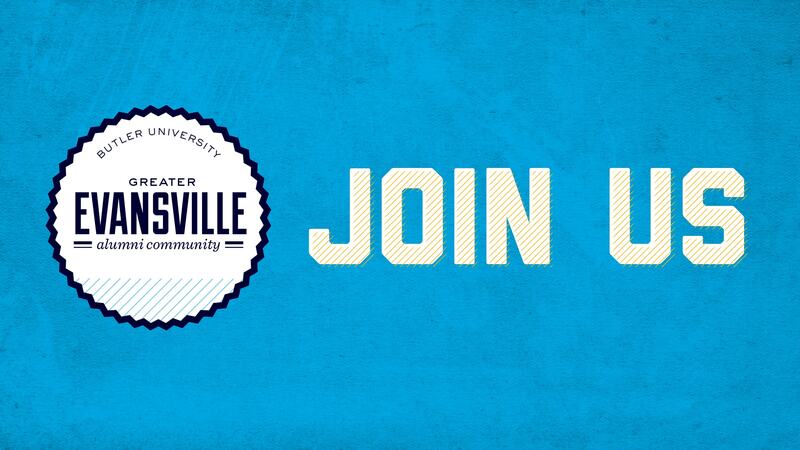 All members of the Butler comunity are welcome. 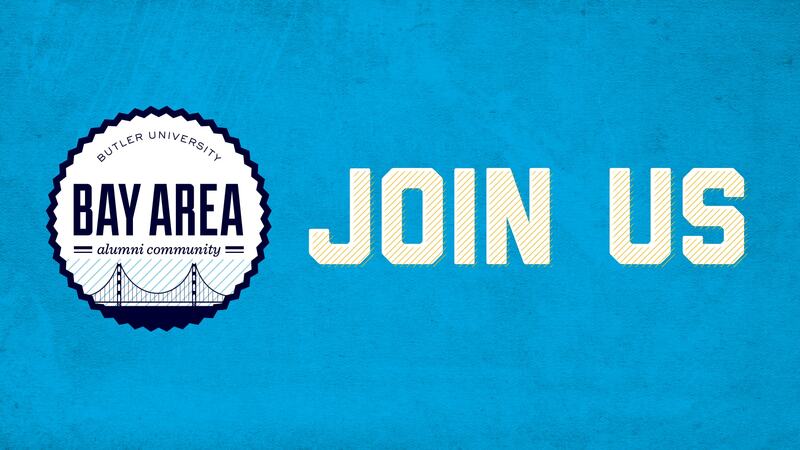 Reservations are requested and can be made when registering for the March 7 reception.